It’s Time Your Smart Phone Earned Its Name | Digital Hello. 2014 will be the year your phone actually earns its title of being smart. Up until now smart phones have that label simply because they allow us to do more than the older flip/feature phones we had in the 90s-early 2000s (Blackberries, or really Blueberries notwithstanding). The iPhone exploded on the scene in 2007 and shortly thereafter our love affair with apps gave life to our phone and we considered it smart. Problem is, phones don’t do anything without being told. Phones are dumb. 2014 is the year that changes on a large-scale. 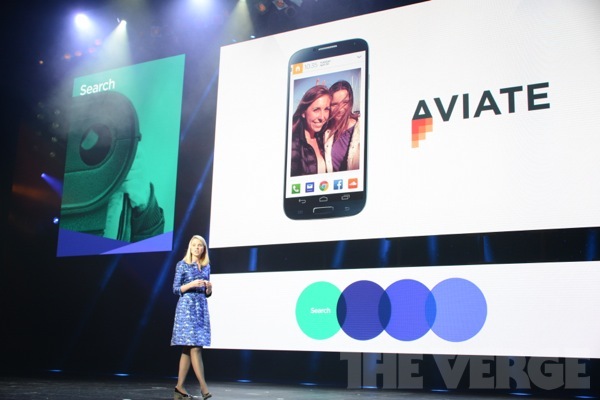 Today at CES, Yahoo announced the acquisition of Aviate, a start-up that focuses on making your phone smarter through context – understanding time, usage, behavior, and need, and then serving up the most relevant information at the time. Aviate is one of a crop of companies that are focused on actually making your smartphone smart including Chameleon, Cover, and others I’ve written about in the past (Disclosure: I work for Synacor, who acquired Teknision the company behind Chameleon). What is interesting is that Marissa Mayer used her keynote address at arguably the year’s largest technology events to announce Yahoo’s move into context-aware technology and making your phone smart. Google Now, Apple’s Notification Center, and Windows Phone dynamic widgets are all already playing in this space but these efforts have been part of the OS, almost spoken about as a feature. Mayer’s announcement is the first time that a major tech company has shone the light squarely on this arena. Yahoo SVP of Mobile and Emerging Products Adam Cahan says that the company isn’t interested in turning Aviate into some sort of ‘all Yahoo apps’ portal. For now, it will expand the beta program and get more users checking it out. “Think of this as an extension of [Yahoo] Search,” Cahan says. The extension of search metaphor is an apt one, as contextually aware home screens will be all about using anticipatory ‘searching’ through our apps, habits and use cases to provide us with better experiences. Aviate will now be able to tap deeply into Yahoo data like search, weather, maps and more to inform contextual experiences. Aviate and other launcher apps have always suffered from the chicken and egg problem – to the average person the default OS is good enough and going out of your way to change it means you need to first be convinced of the value of doing so – why is the new thing better? In order to demonstrate that a more personal, context-aware phone experience is better, launcher apps need to gather data from a person’s usage, which only happens if people first install the launcher…which they don’t because they don’t see the value. Search data provides the baseline for context and the Aviate team will now have an immense amount of data to leverage as they make Yahoo mobile properties react and respond without being told. They’ll also have a massive marketing channel to push an alternative Android experience if Yahoo chooses to go that route. Launchers, which I’ve called Apperating Systems, are popular in Asia but less so in other parts of the world most due to the somewhat unregulated and wild west Android ecosystem in China. Apple’s re-design with iOS7 was more about making the experience smarter and more reactive but don’t look for Apple to open up the iPhone to third-party experiences, it will stay locked down. This is all about Android which keeps getting better and better with each version and the baked in context-engine Google Now keeps getting smarter. 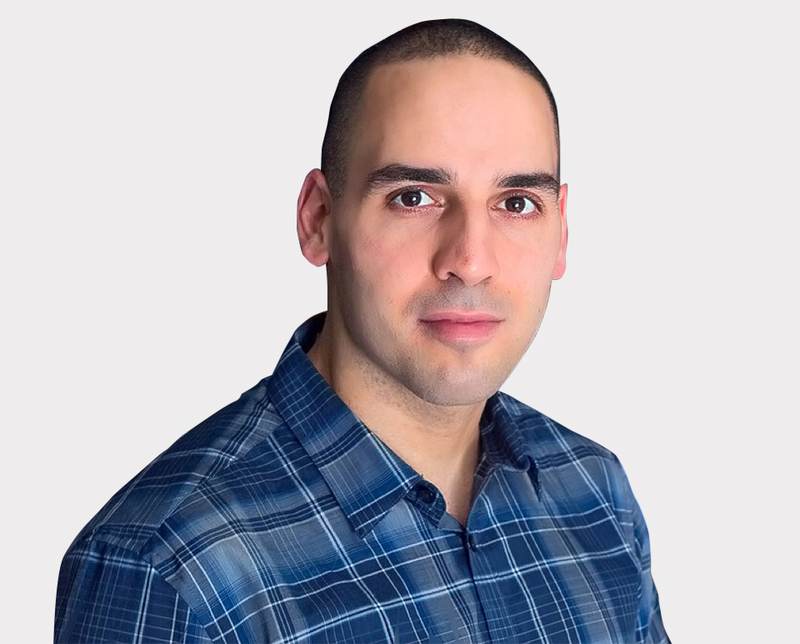 It will be difficult at best to out-do Google, Apple, and Microsoft on the OS itself but Yahoo, Facebook, Synacor, and other companies battling in the context-aware world will bring us apps and experiences that react without being told just based on what we’ve done and what we’re doing. Gone are the days of the dumb icon, privacy issues aside, in 2014 our smart phones will start to earn their name.